Between the ages of two and three, children’s vocabulary can grow to nearly 300 words. 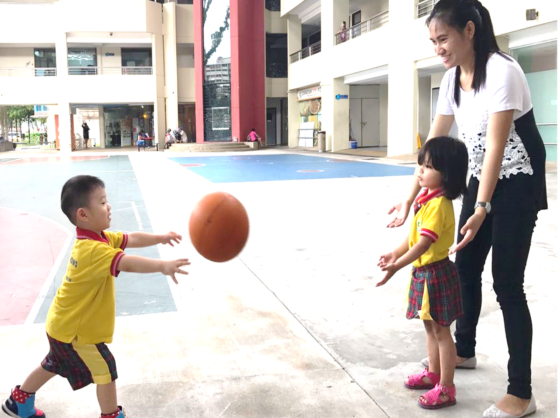 Chows Group’s teachers provide children with the tools they need to communicate with their classroom by guiding them to put their desires into words. Children are encouraged to identify common objects and speak in three-to-five-word sentences.